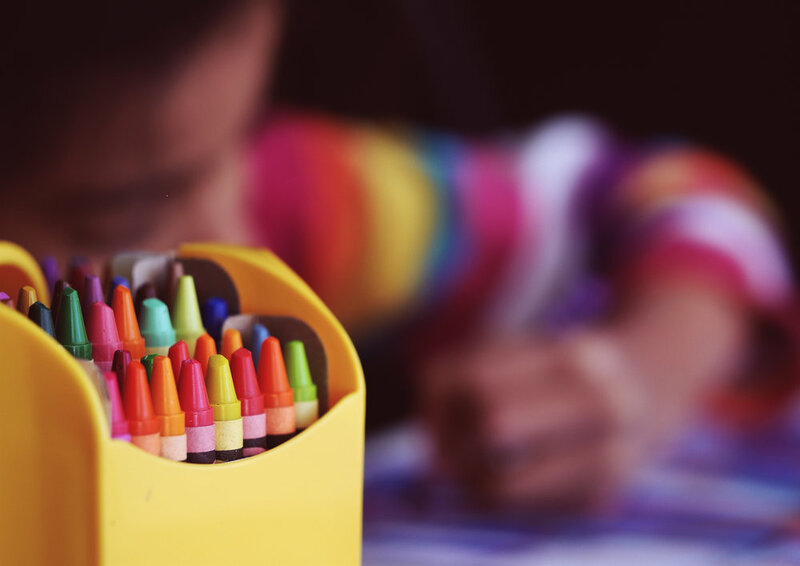 Our children's program at Trinity Fellowship Church helps the children get to know God by challenging their creativity through worship, crafts and lesson. -we begin each sunday with a time of interactive worship. getting their hearts, mind and body moving to music as we sing to jesus. -In our children's program we stick to basic Bible themes and use arts and crafts to enhance the learning experience. We love craft time and do it with a bit of a twist. We often decorate the room to bring to life the lessons that we are learning together. -We also have a snack and share time. This time in Children's church is important. It gives the children a time to talk about their week so the teachers can encourage the kids. Oh yeah, we also enjoy a great snack together.